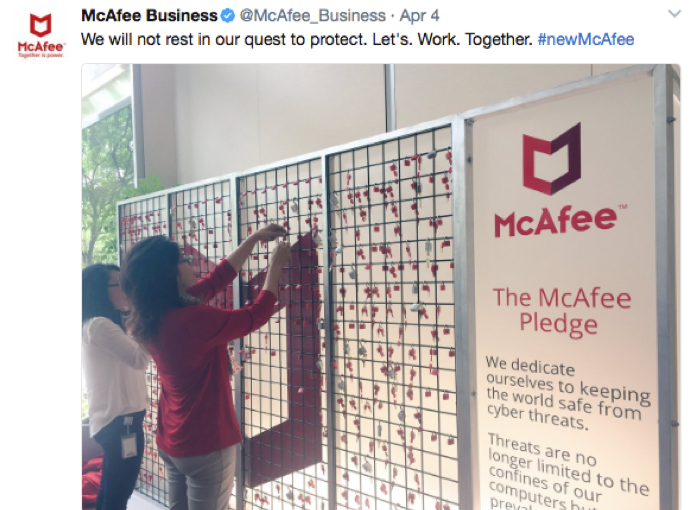 LEWIS was tasked with spearheading the social rebrand/ re-introduction of “New McAfee,” as McAfee spun out of Intel as a stand alone company. LEWIS executed a seamless social strategy to maintain and recruit followers, spread awareness about the new brand, publicize executive thought leadership and engage with press and online communities. The team executed a “pull all levers” approach, with social acting as the primary vehicle for the company’s reintroduction in the market as the ‘New McAfee.’ Social activations included rebranding of executive and corporate social channels, RT to win contest, a paid social strategy that included the promotion of video cards and whitelisting from partners, event activations, creative execution (infographics, share cards), employee and partner activation, the development of thought leadership long-form content to further the #newMcAfee narrative. LEWIS worked in tandem with the internal McAfee PR and marketing teams across both consumer and enterprise groups to ensure the company was telling a cohesive brand story, no longer tied to Intel. 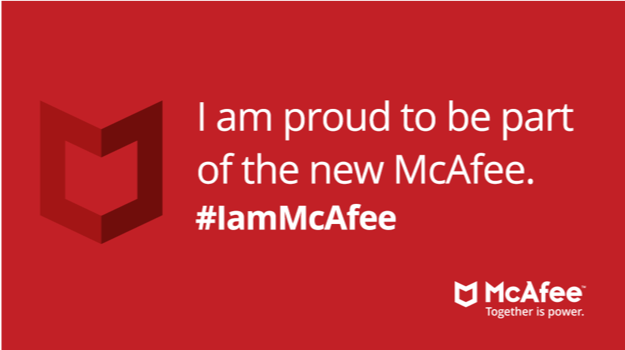 McAfee and its logo are trademarks of McAfee, LLC or its subsidiaries. Used with permission.